I am interested in increasing revenue in my domestic salon(s). I want full or part-time income with a flexible schedule working from home. I dream of owning my own store or kiosk in a busy mall. I am a social media influencer seeking to affiliate. I am an international retailer seeking distribution rights for a US beauty brand. FIVE great ways to earn amazing profits. . .
with FOUR popular department store brands. 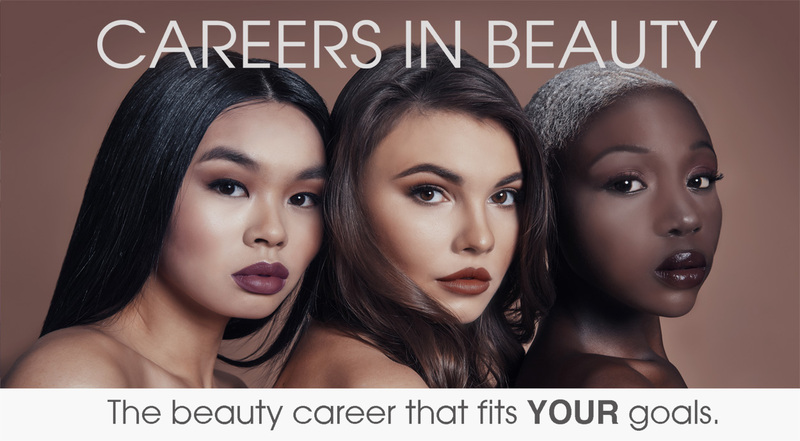 A beauty career that is tailor-made to fit YOU! These four brands boast strong demand, a department store history, international awareness and an opportunity for wide-scale distribution. Cosmetics and/or distribution experience is a plus. 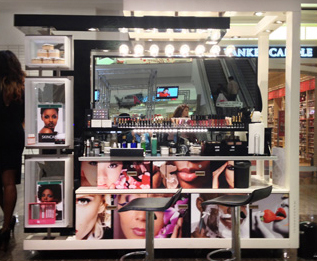 COLOR ME BEAUTIFUL BRANDS provides training, marketing and ground breaking information on pro-active sales. 84% name recognition among U.S women ages 35 to 55. Flori Roberts has 93% name recognition in the United States. Find out how to turn high demand beauty products into excellent profits — YOUR way!